Georgetown, Malaysia � 04 August, 2014: The Interior Of Fatt.. Stock Photo, Picture And Royalty Free Image. Image 38183954. 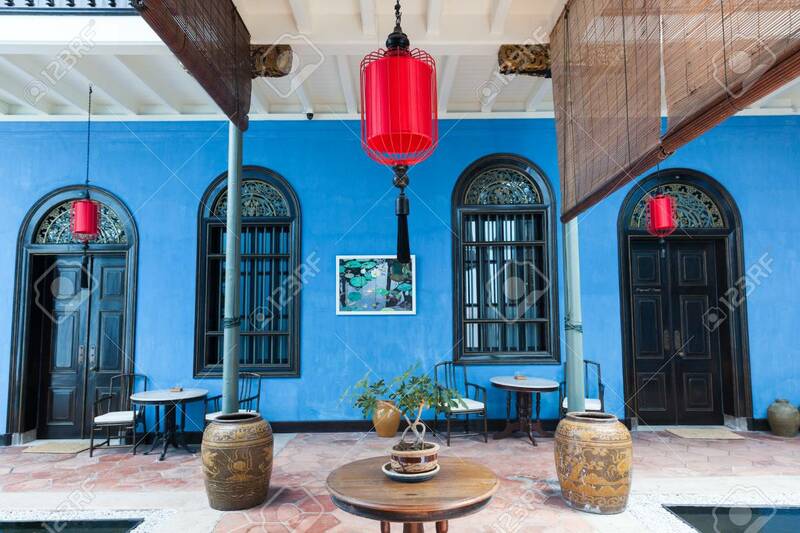 Stock Photo - Georgetown, Malaysia � 04 August, 2014: The interior of Fatt Tze Mansion or Blue Mansion, famous oriental historical building and hotel in Georgetown, Penang, Malaysia on 04 August, 2014. Georgetown, Malaysia � 04 August, 2014: The interior of Fatt Tze Mansion or Blue Mansion, famous oriental historical building and hotel in Georgetown, Penang, Malaysia on 04 August, 2014.